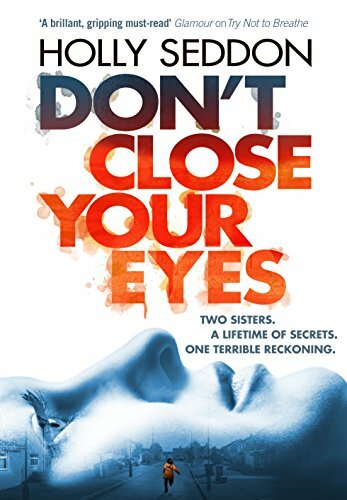 Today I’m delighted to be joined by Holly Seddon, whose second novel, Don’t Close Your Eyes, was published in paperback by Corvus Books last week. You can order a copy online here. Despite it being publication day, Holly found a little time last Thursday to answer these questions. Thanks for joining me Holly. First of all, would you tell my blog readers a little about yourself? I’m a British author living in Amsterdam. 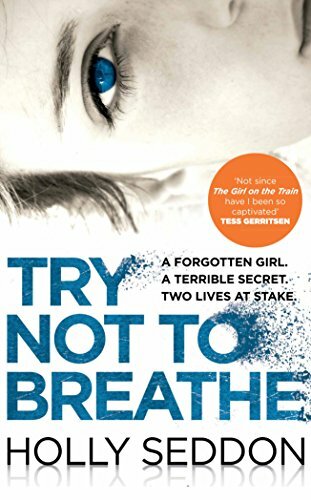 My second novel, Don’t Close Your Eyes, has just been published in paperback by Corvus Books who also published my debut, Try Not to Breathe, in 2016. Outside of writing, I love to read (I’m especially enjoying non-fiction at the moment, which feels a little rebellious as I should be getting stuck into my TBR pile/landslide). I also love to life weights, cook, hang out with my family and little dog, Arnie. I know it’s a cliché but, honestly, I just always have. I don’t remember ever thinking “I should write”. My cousin John taught me to write my own name when I was a toddler and I don’t think I stopped writing since. Don’t Close Your Eyes is about twins, Robin and Sarah, and the consequences that events in their childhoods are still having to this day. It’s a thriller and a family drama in one. Confession: I didn’t. I’m crap at titles and almost always have to be rescued by my agent or editor who are both just plain better at them than me. I’m answering this on my paperback publication day and I’m celebrating right now with a strong cup of tea and a Ritter Sport Marzipan bar! I always feel a bit weird on the day itself. You don’t know how well the book has sold until some days later, so you’re celebrating your book going out into the world to be judged by readers, which is actually quite a nerve-wracking thing! We’re going out for a celebratory dinner on Saturday night (three days after publication) and I might be feeling less of an oddball by then! Oh that’s really tough. 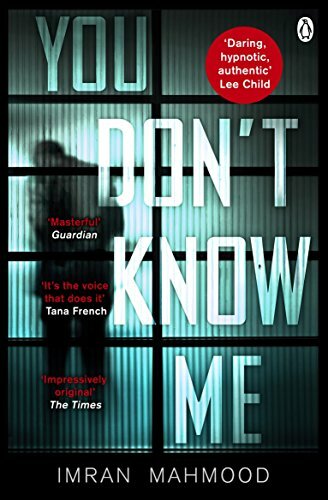 I loved You Don’t Know Me by Imran Mahmood. 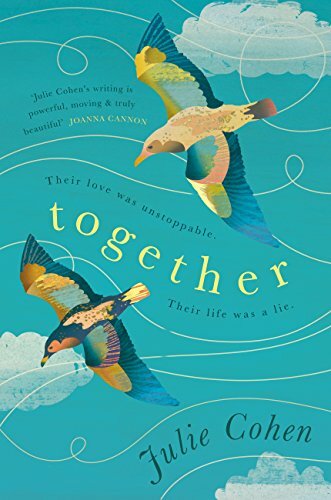 Also Together by Julie Cohen and Anything You Do Say by my good friend Gillian McAllister. 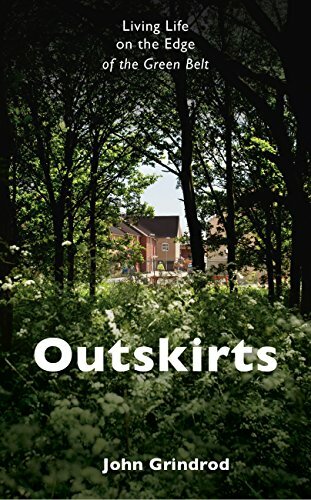 On the non-fiction side, I really loved Outskirts by John Grindrod, a memoir and social history of the green belt. 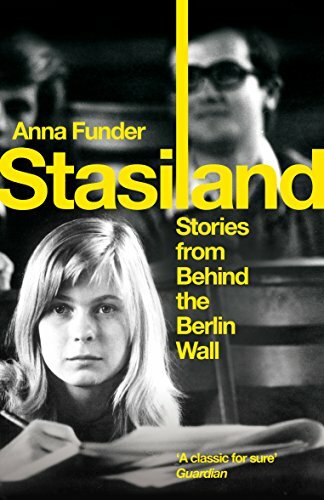 I’m actually reading Stasiland by Anna Funder, first released in 2004. Like I say, I shouldn’t be reading non-fiction from over ten years ago when I have lots of proofs to devour but I’ve been dying to read it for ages. I’m fascinated by the Cold War and especially by the German Democratic Republic, and it’s incredibly well-written. Like, the biggest one I have. 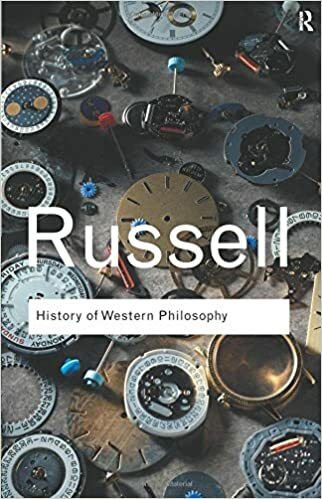 I’ve said before that I’d take The History of Western Philosophy by Bertrand Russell because I’ve been meaning to read it and it’s so big that I keep putting it off. Thanks Holly. Great to find out more about you and your books. I hope those publication day figures were pleasing and you enjoyed your celebratory dinner!